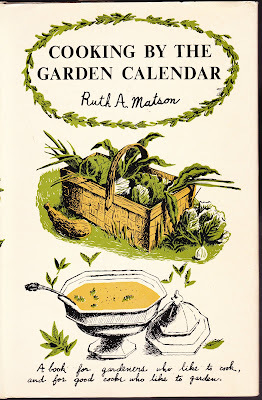 The above bill from The American Garden Guild Book Club and its accompanying envelope were tucked away inside a pristine hardcover copy of 1955's "Cooking by the Garden Calendar" by Ruth A. Matson. The bill is addressed to Mrs. A.K. 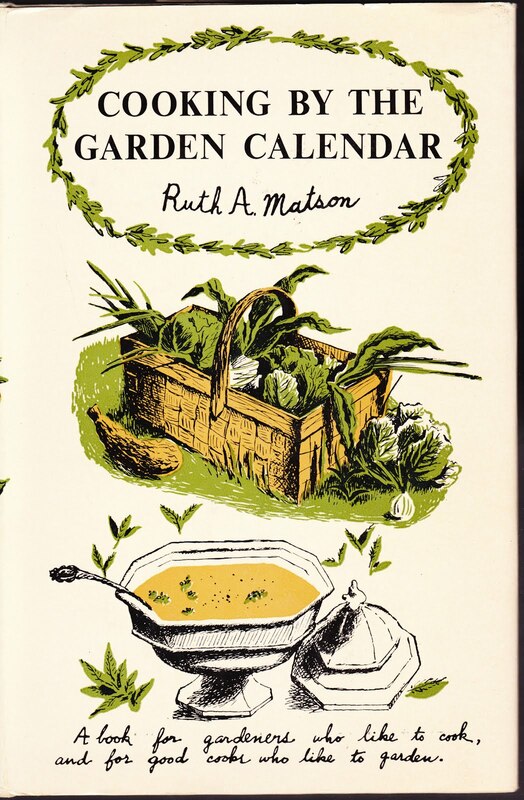 DeHoff of Dallastown, Pennsylvania.1 She has been charged $1.00 for "Introductory Books" and $2.95 for "Cook Garden Calendar," which I assume is mangled shorthand for "Cooking by the Garden Calendar." You may deduct any items included in this bill for which you have recently paid. It is not necessary to write us unless such items appear on your next bill. FOR QUICK REPLY use back of card when necessary to write to club. I'm guessing that this bill is from 1955, because that is when the book, a stated first edition, was published. But I reckon it's possible that it's from a couple years after that. The American Garden Guild Book Club, based in Garden City, N.Y.2, was an imprint of Doubleday. It was a Book of the Month Club type of operation. I found evidence of American Garden Guild editions as early as 1945 ("10,000 Garden Questions Answered by 15 Experts") and as late as the mid-1970s. I guess the only question I have left is this: Was the bill ever paid? 1. Dallastown is about 12 miles from Papergreat World Headquarters in West Manchester Township, York County, for those of you in Wisconsin, Jilin City and Bydgoszcz who aren't familiar with southcentral Pennsylvania. 2. Journalist Bill Moyers once lived in Garden City. I highly recommend his 1988 documentary "Joseph Campbell and the Power of Myth." What are the punches for? ?